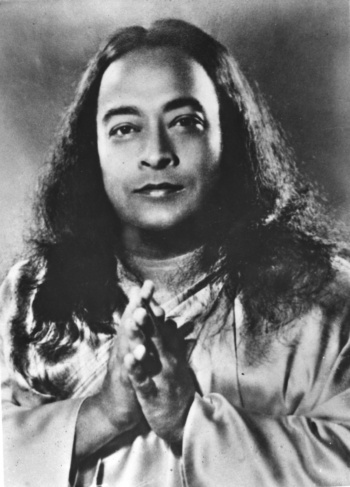 Paramhansa Yogananda (sometimes spelled Paramahansa Yogananda), 1893–1952, was the first yoga master of India to take up permanent residence in the West. 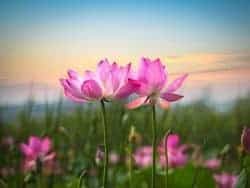 The West is high in material attainments, but lacking in spiritual understanding. 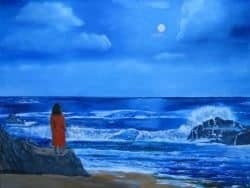 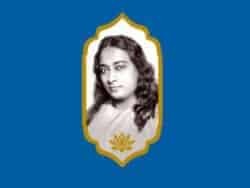 It is God’s will that you play a role in teaching mankind the value of balancing the material with an inner, spiritual life. 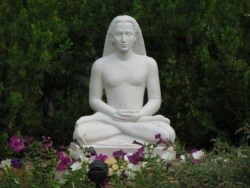 As the means of attaining this exalted spiritual state Yogananda initiated his followers into the ancient technique of Kriya Yoga, which he called the “jet-airplane route to God.”mThe path of Kriya Yoga, which combines the practice of advanced yogic techniques with spirituality in daily life, can be learned at Ananda Centres. 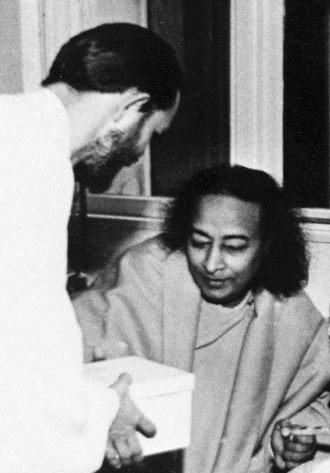 Swami Kriyananda, a direct disciple of Yogananda, founded Ananda Village outside Nevada City, California in 1968 to fulfill Yogananda’s vision of “world brotherhood colonies”, or spiritual cooperative communities. 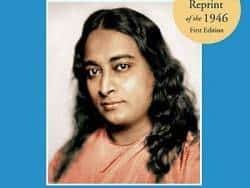 Yogananda envisioned a place where all people, not just monastics, could devote themselves to living a divine life, dedicated to practicing the teachings of yoga in every aspect of their daily life. 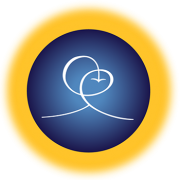 Ananda Village has over 300 adult members and children. 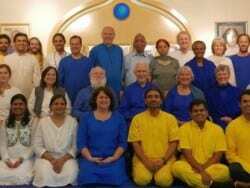 Ananda Worldwide now includes world brotherhood colonies in four American cities, and in Assisi, Italy. 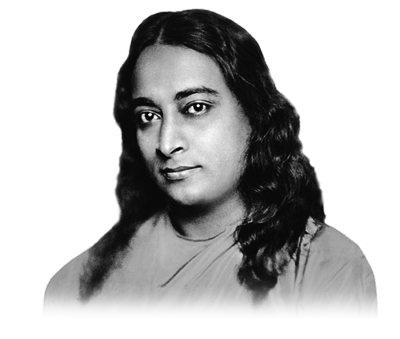 All residents practice Yogananda’s teachings of meditation and apply his principles to all facets of life in this world: business, schools, relationships, healing, and much more. 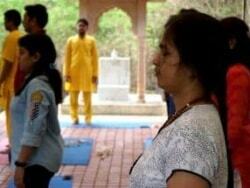 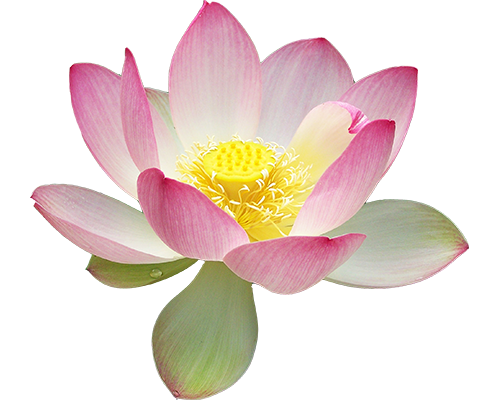 Ananda’s Expanding Light retreat has been sharing these principles for over 25 years.